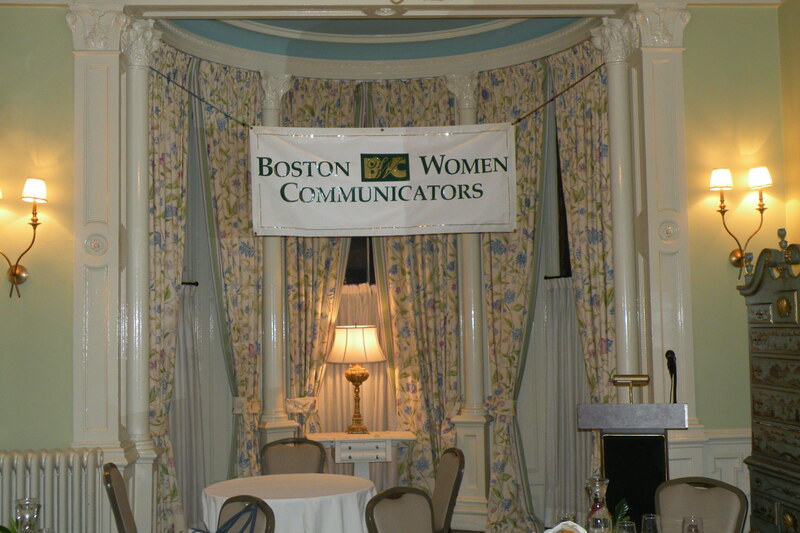 I’ve been a member of Boston Women Communicators for several years. The organization supports women in communications and helps them advance in their careers. Jane Breschard Wilson, the founder, agreed to let me conduct a book signing at a recent monthly meeting held at the College Club of Boston. On the table set aside for me I arranged copies of Chicken Soup for the Soul: The Dating Game, in which I have an essay, a copy of an article about me that was published recently in the Weymouth News that I had laminated and mounted with a small easel at Fedex Office, pens that I pre-tested to make sure they worked properly and copies of my business card with my blog address. I only sold two copies of the book but I had a delightful time chatting with the members and getting good practice for future events. I got a good sense of what people like to talk about when they come to an author book signing. A number of people took business cards which I know led to more traffic on my blog based on my stats in the days following the meeting. I came up with a stock phrase to use when I signed the books so I could write and chat at the same time. So while not getting my essay into the hands of many readers, it was worth the time and effort. Lisa Braxton, a native of Bridgeport, Connecticut, earned her MFA in Creative Writing at Southern New Hampshire University and her Master of Science degree in Journalism at Northwestern University. She is the immediate past president of the Women’s National Book Association/Boston Chapter and an Emmy-nominated journalist. She is a former television news anchor and reporter and spent her television career at stations in Champaign, Illinois, Wilkes-Barre, Pennsylvania, and Hartford, Connecticut. She is also a former newspaper reporter and radio reporter. She currently lives in the Boston, Massachusetts area. Lisa has been published in numerous literary journals, including Snake Nation Review, Foliate Oak, and Meetinghouse: A Journal of New England Fiction, Clockhouse Review, and Literary Brushstrokes. 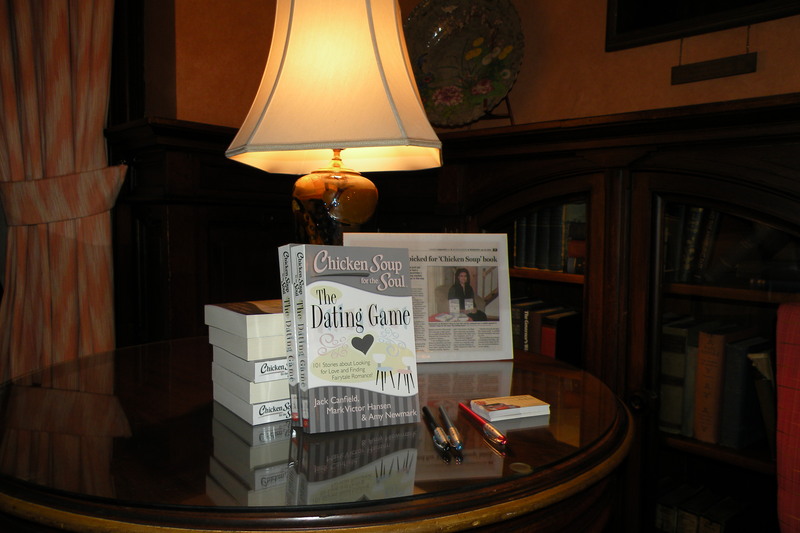 This entry was posted in Publishing, Writing and tagged book signing, Boston Women Communicators, Chicken Soup for the Soul, Chicken Soup for the Soul: The Dating Game, College Club of Boston, Jane Breschard Wilson, published, Weymouth News. Bookmark the permalink.